Aim Big With This Signature 280 Now You Can Have The Freedom To Stay On The Water And Embrace Your Hunger! 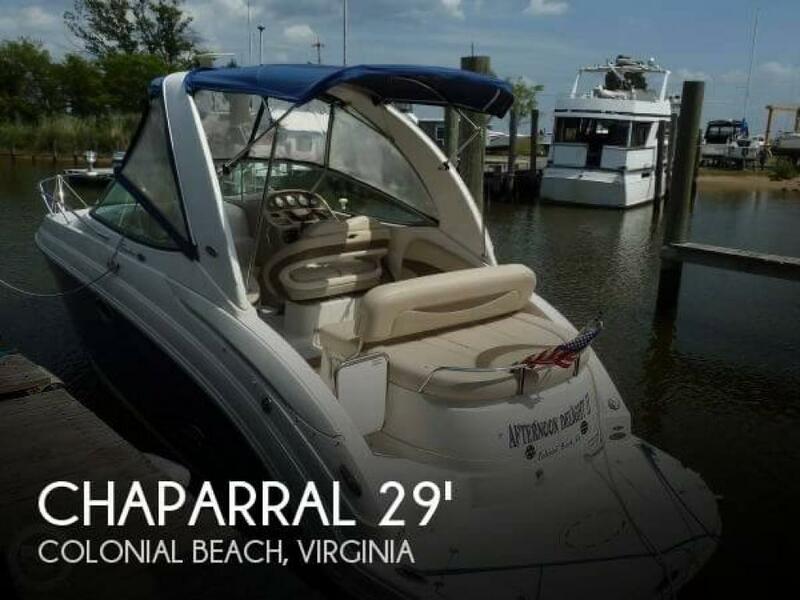 If you are in the market for an express cruiser, look no further than this 2006 Chaparral 276 Signature, just reduced to $49,900 (offers encouraged). 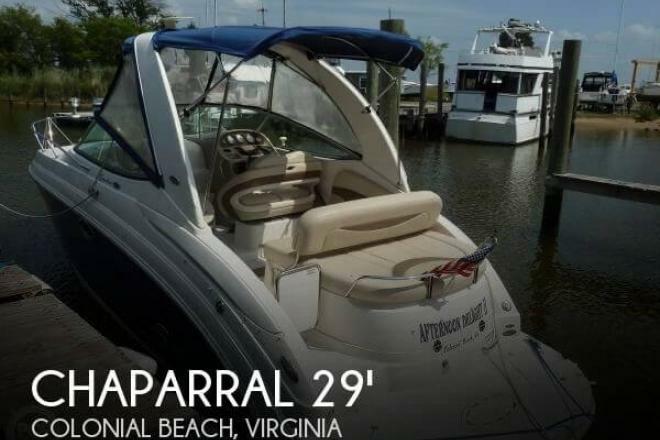 This boat is located in Colonial Beach, Virginia and is in good condition. She is also equipped with a Mercruiser engine that has only 55 hours.